It's amazing adventure and entertainment game for all ages. 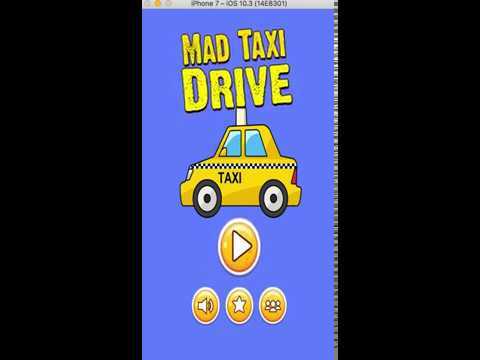 Just tap to start game and tap to move your taxi from left to right side. Just save your taxi from the other vehicles. Randomly change background themes. Create your best score and challenge your friends. Easy to reskin and earn money. ust Replace some image and build your project. You can also convert this project in android by your self.